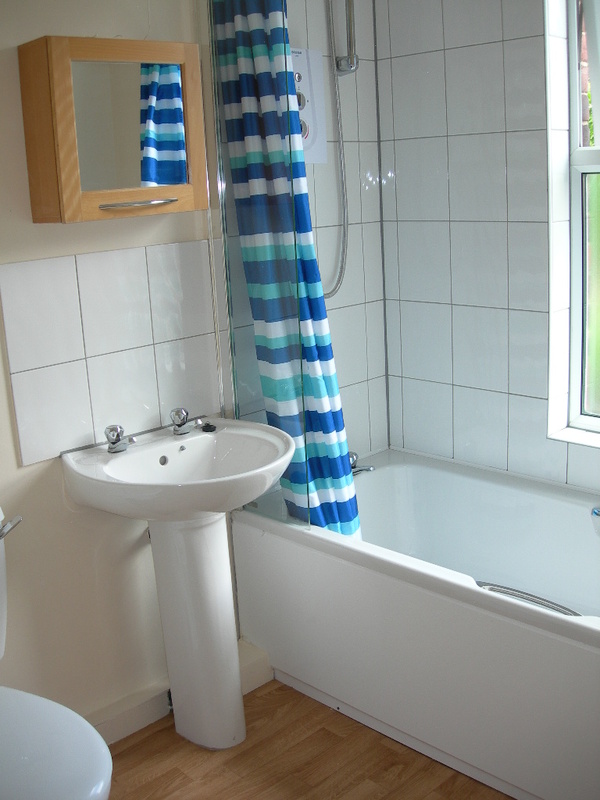 Mid-terrace house in Crookesmoor ideal for a group of 4 students or young professionals. 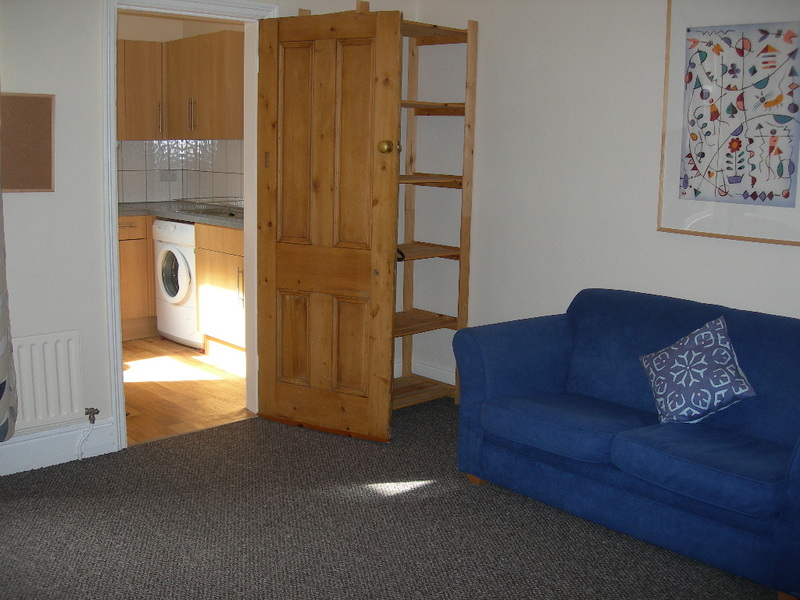 Ideally situated for a short walk to Uni and near local shops in Walkley and Crookesmoor. Excellent bus route to University and town centre. 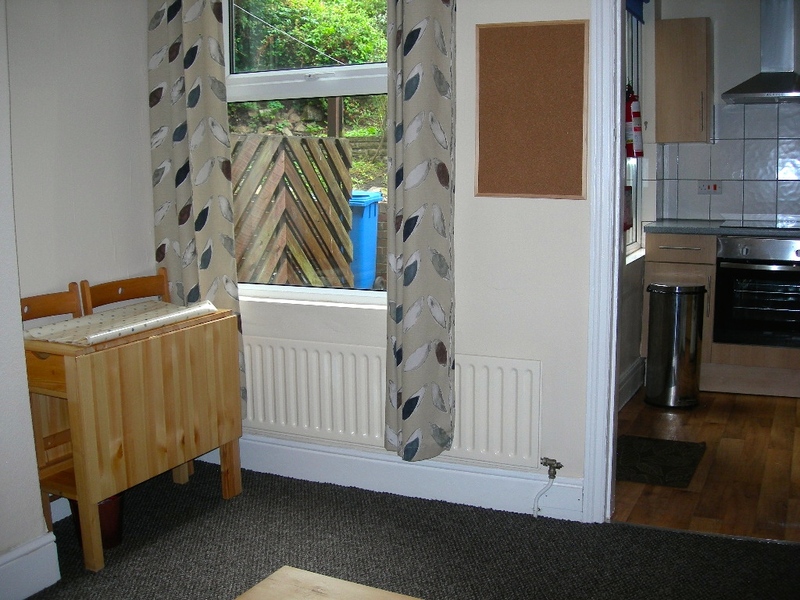 Fully double-glazed and centrally heated by efficient boiler. Green and energy efficient – keeping costs down. 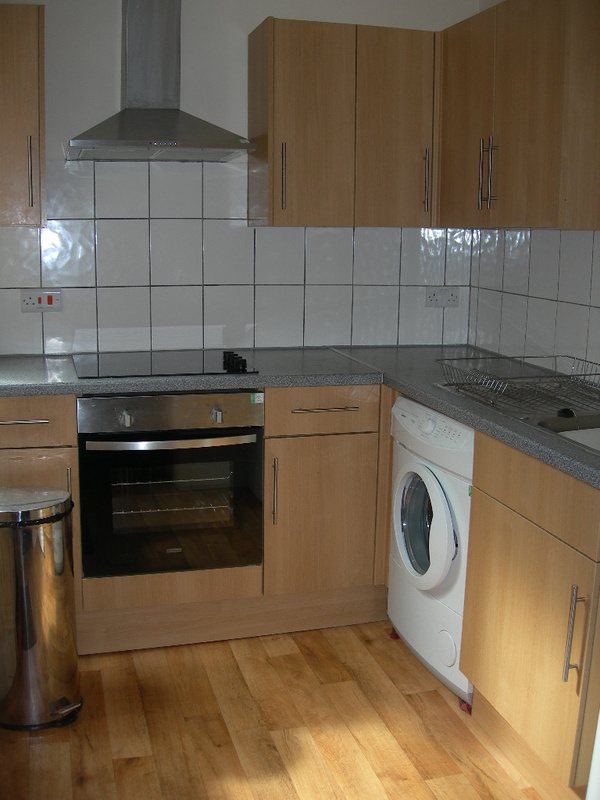 Well furnished and includes electric cooker, washing-machine, fridge, freezer, microwave, hoover. 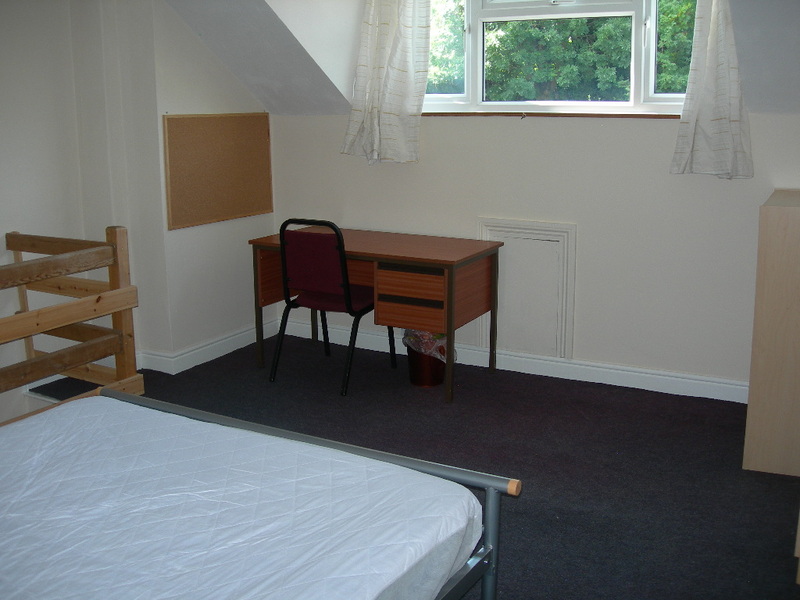 All the bedrooms are of a good size with desk, desk chair, bookcase, double bed, wardrobe, chest of drawers. 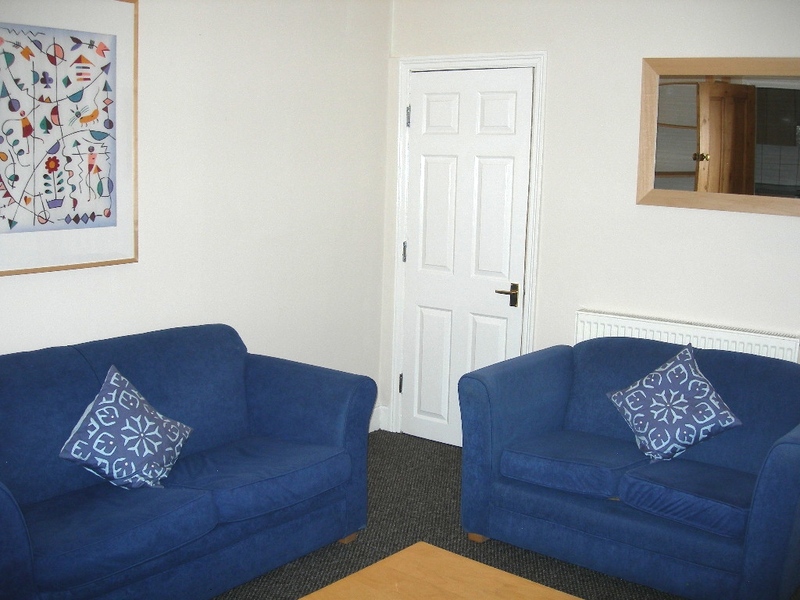 It has a nicely fitted kitchen and comfortable lounge/dining area with comfy sofas. The bathroom has an electric shower over the bath. Wifi ready and tv point in place. Smoke alarm system and fire doors are fitted throughout. Emergency lighting fitted to the landing and stairways. Complies with all appropriate gas and electrical safety requirements. 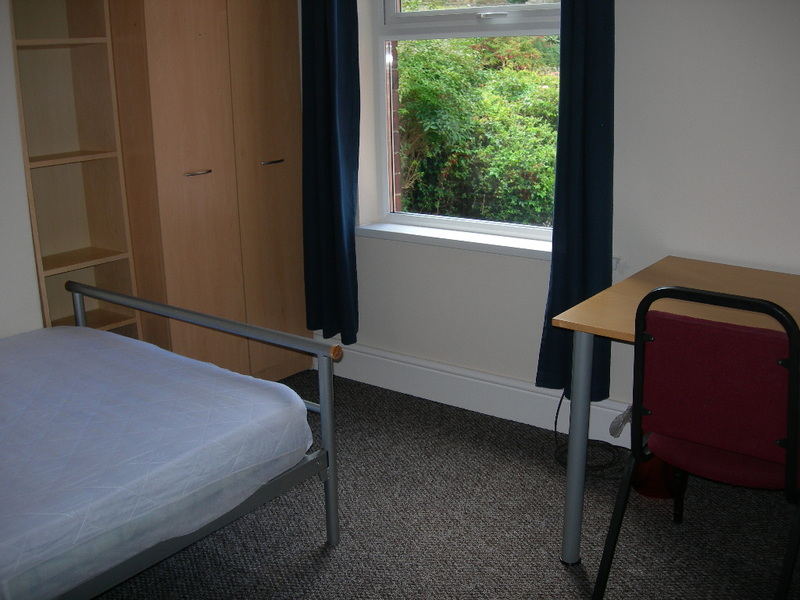 The house is registered with both the Sheffield City Council Responsible Landlord Scheme and with Sheffield University Accommodation Services. Lovely private garden and terrace are kept tidy by our gardener who visits monthly.